GOING HOME — SIMPLY PETS - HAPPY lives here! 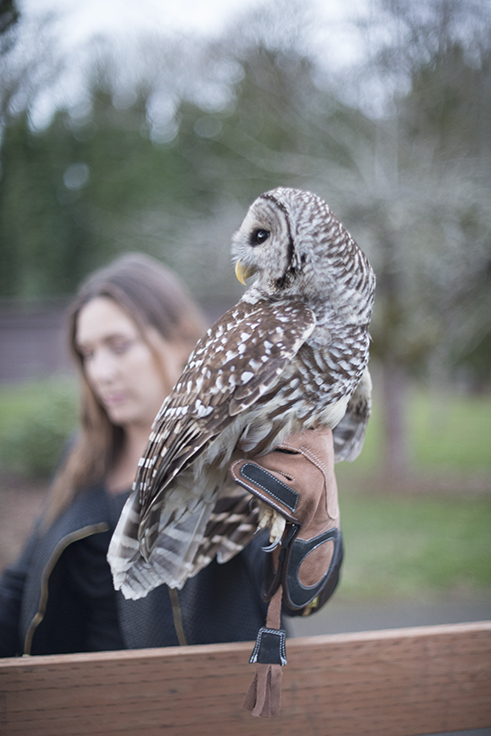 Alina Blankenship with the Owl we have named HOOT... Going Home!